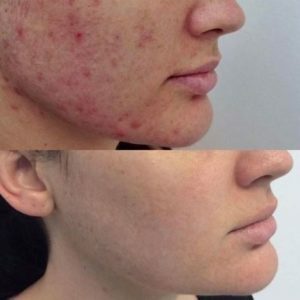 We’ve rounded up six amazing acne transformations, with before and after pictures to show you some of the amazing results that can be achieved. Many of these skin transformations have been achieved with a combination of advanced skin treatments and professional products used at home. 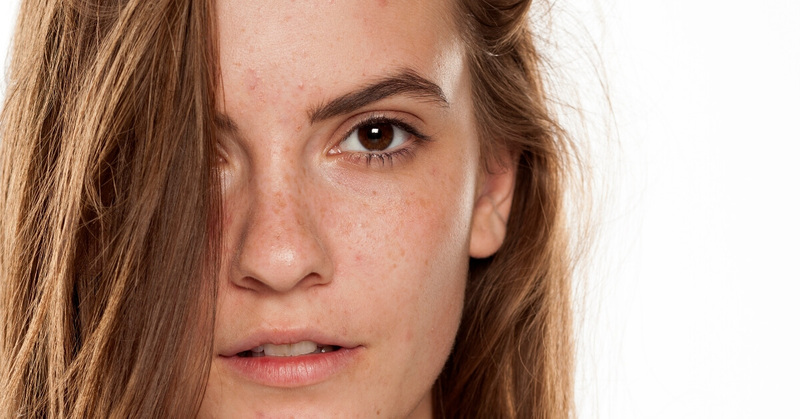 If you’re struggling with acne or breakouts, we recommend booking a complimentary consultation with one of our trained dermal technicians, who will customise a treatment plan to suit your needs and budget. Everyone deserves skin confidence! 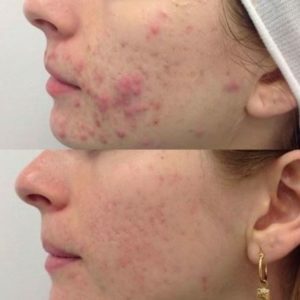 This amazing skin transformation was possible thanks to a customised treatment plan including a combination of our exclusive High Performance Microdermabrasions and Ultraceuticals skin peels with a home care routine to support in clinic treatments at Australian Skin Clinics Indooroopilly. 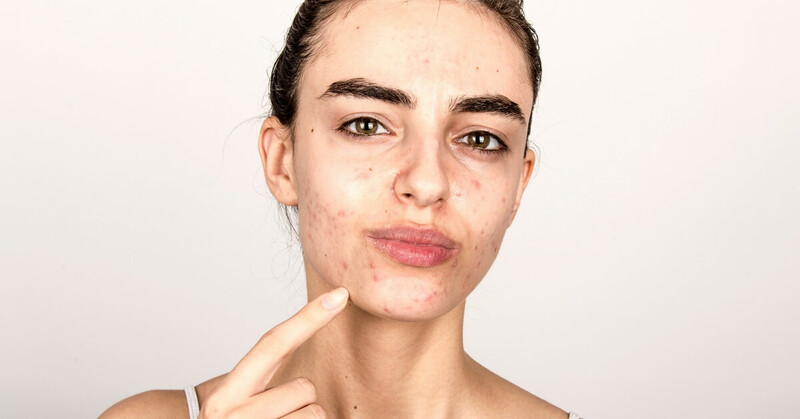 We specialise in creating individual acne programs that produce real results through a combination of in-clinic treatment and homecare. 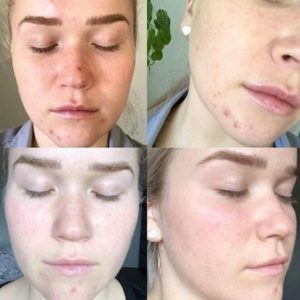 Thanks to Australian Skin Clinics, this gorgeous client conquered her acne and continued to receive treatment to reduce scarring. Did you know teenage boys are more likely to suffer acne than girls, yet they can often be more reserved about seeking treatment? 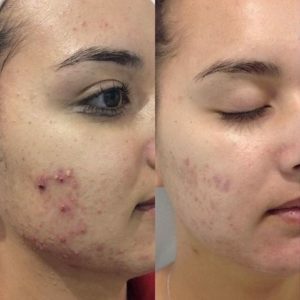 Incredible results for this Australian Skin Clinics Carindale client. 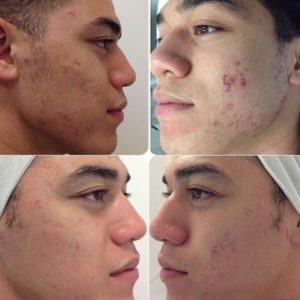 He had a combination of Microdermabrasion and Fractional RF… clear skin for the win! Results after two months consistently using a combination of Balense products (Gentle Cleanser, Spot Control Serum, Microdermal Cleansing Scrub, Enzymatic Moisturiser and Recovery Cream) plus an Epi-Cleanse Peel and Microdermabrasions at Australian Skin Clinics Pacific Fair. Just two weeks post-treatment and our Diamond Microdermabrasion has made all the difference for this Australian Skin Clinics Emporium client. 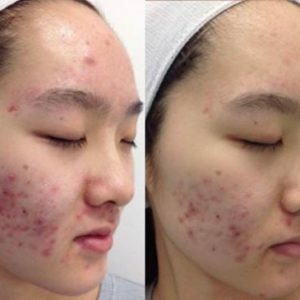 She is experiencing less redness, congestion, and breakouts and her skin is softer and smoother! She will continue to see progressive results with further treatment. 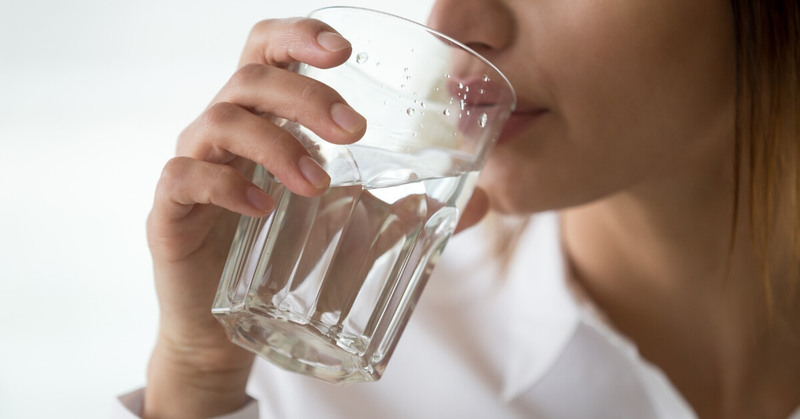 How do we know these treatments work? Because we all have a story! This is one of our beautiful technicians from Australian Skin Clinics Helensvale. 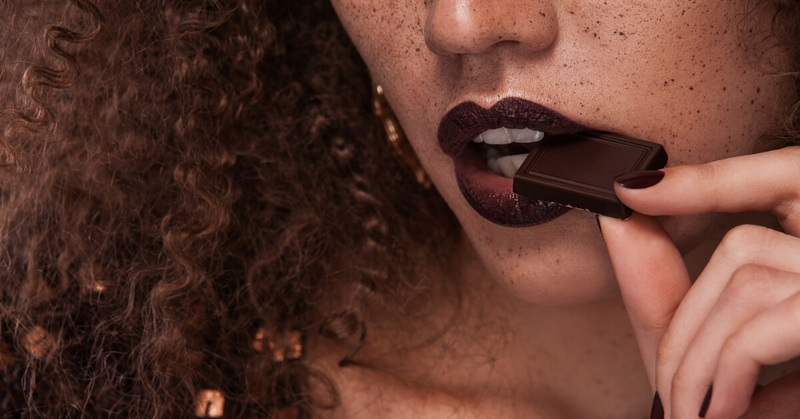 We all have a story about our skin and have all had a skin journey! Start yours with us today and discover the incredible results for yourself. 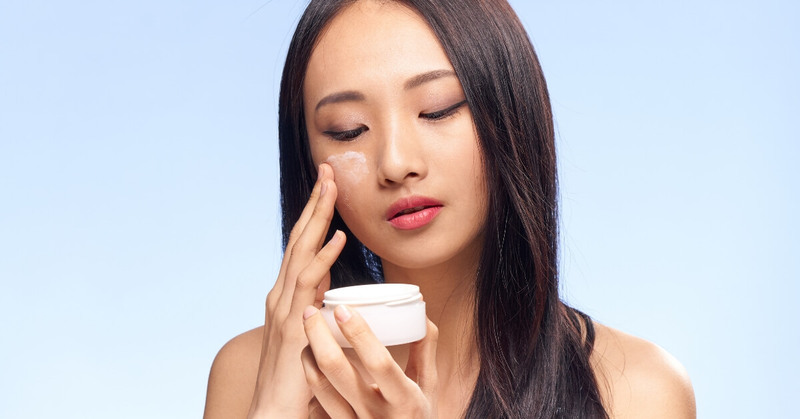 If you’re a first timer when it comes to advanced skin treatments, researching before and afters is a great way to manage your expectations of the results. Visit your local Australian Skin Clinics for a complimentary consultation and skin assessment with one of our experienced dermal therapists.